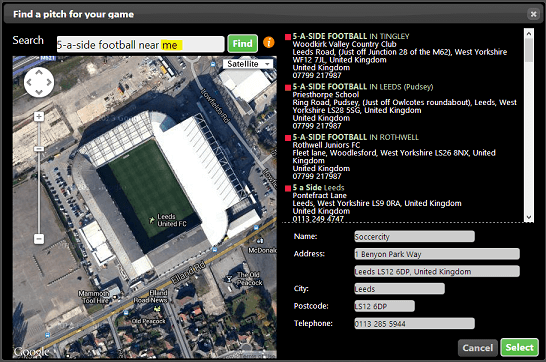 The venue search facility has been in its current form since the website was first built. It's always been on the list to be re-worked (I've never really liked it). Over the last few weeks it's been given a substantial overhaul. We really hope you like it! If the manager forgot to make up the teams, toepoke would create some provisional sides and e-mail the players saying we've created some sides until the manager has time to pick some. In reality this typically meant the manager would send out some proper teams soon afterwards. This meant the provisional e-mail was out-of-date quite soon, and in reality the teams picked weren't very good. If anything it made toepoke seem a bit spammy. As a result the provisional e-mail feature has been removed. The manager will still be reminded to put together some teams teams, but we won't try and guess what they should be. 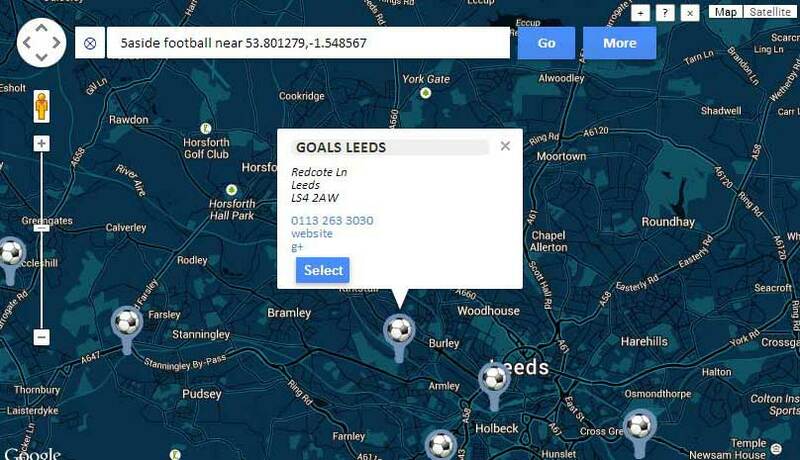 We'll be adding more features for picking teams in the future. Tales from the blog has been replaced with a summary of recent changes. Previously a venue had to have a UK Postcode. toepoke was predominantly developed for the UK, hence the constraint. In reality the website should work anywhere in the world and as such the UK Postcode limitation has been removed. This said, some anomalies may be experienced, but it's still better than doing it the hard way! If someone put their name down after the deadline, after more players had been requested, the manager wouldn't get an e-mail when someone added their name to the match. Invitation screen would allow a longer note than was supported. Additional validation has been added to warn the user to use a shorter note. Archive was being run for the last 4 months of data rather than the last 3. On occasion multiple e-mails were being sent. This is believed to be resolved.